Welcome Breaklights to the Wiretap Records Family. 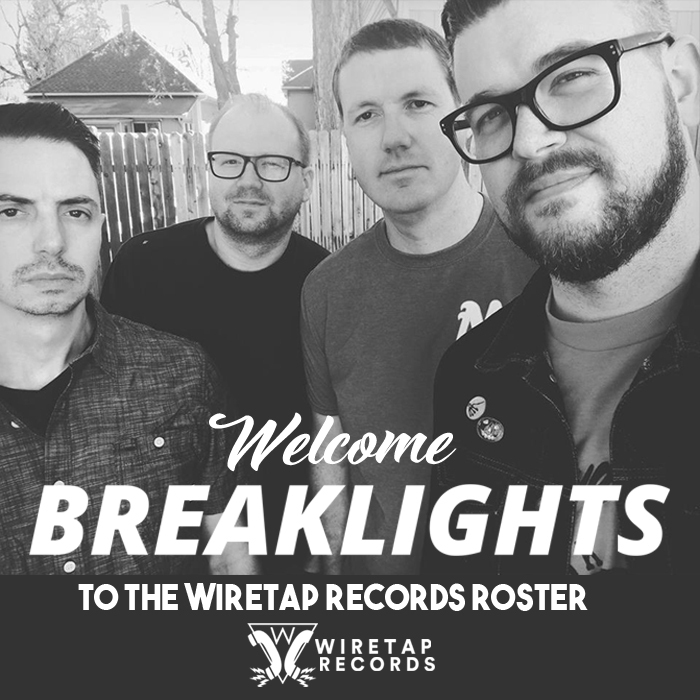 Really excited to Welcome Breaklights to the Wiretap Records Family. Punk/Pop Punk from Austin, TX. We're releasing their solid new EP in January 2018 that they recorded at The Blasting Room in Colorado. Listen to the first track off the album this Wednesday over at DyingScene.com Get Familiar by giving them a Follow! !